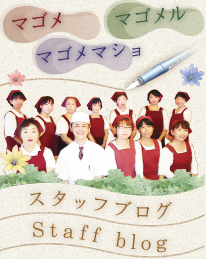 SHIMIZUYA is the store specializing of the beans sweet. 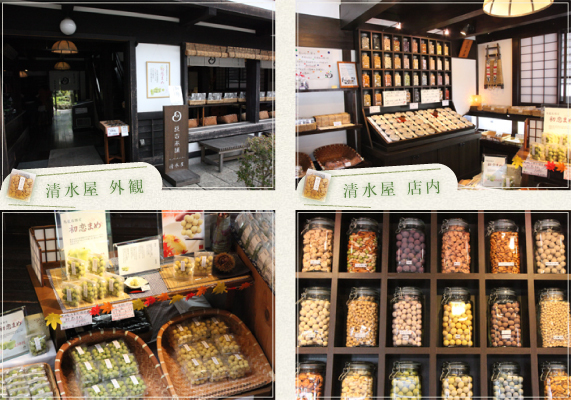 In the store,There are always more than 50 kinds of the beans sweet. Only as for the time-limited weekend. 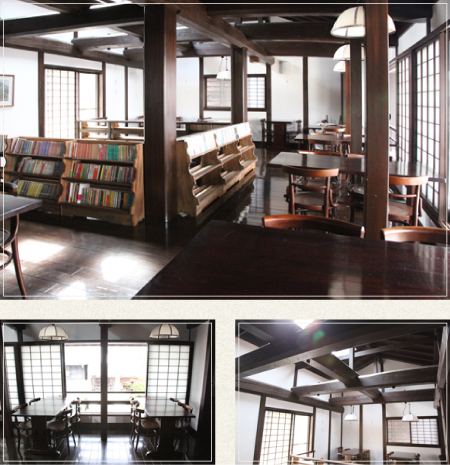 you can drink coffee in the second floor. 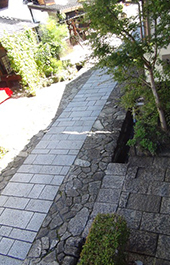 There is SHIMIZUYA next to SHIMIZUYA-MUSEUM. 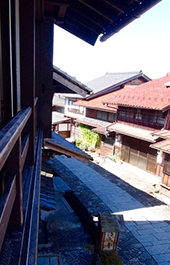 it is this quiet bean unexpectedly to receive great support to the visitor from the foreign countries! 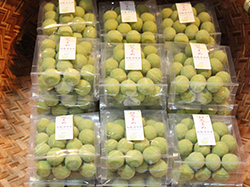 The wasabi taste of Japan seems of popularity in all the countries of the world. 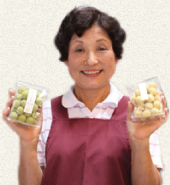 The series of the bean of the fruit taste is very popular towards the woman customer from the foreign countries.